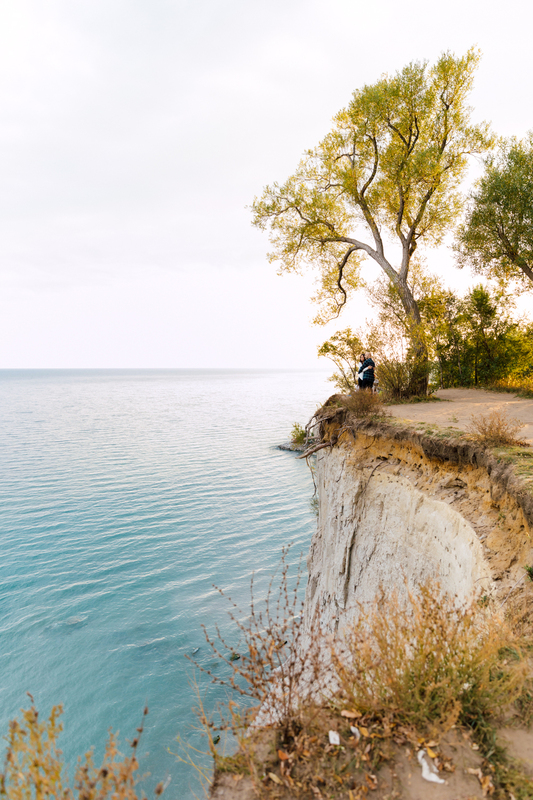 The Scarborough Bluffs is sure to win any nature lover’s heart. 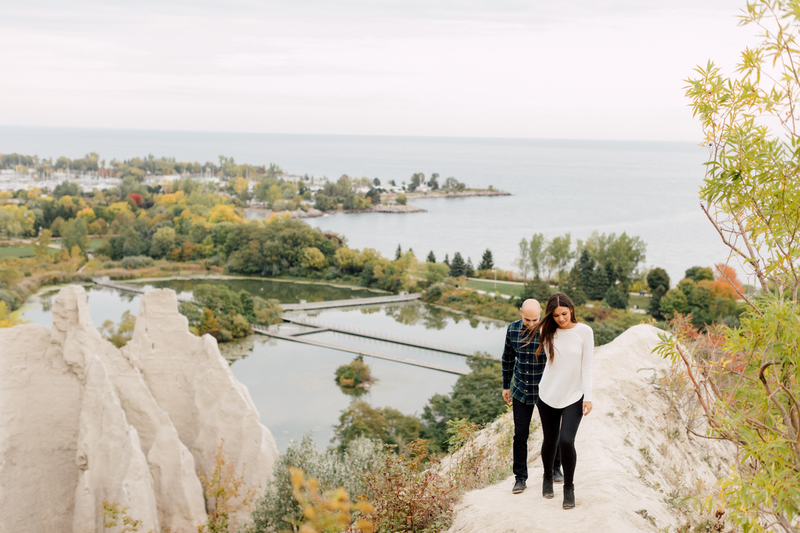 This gem on the east side of the city is the spot for breathtaking views, and romantic strolls. 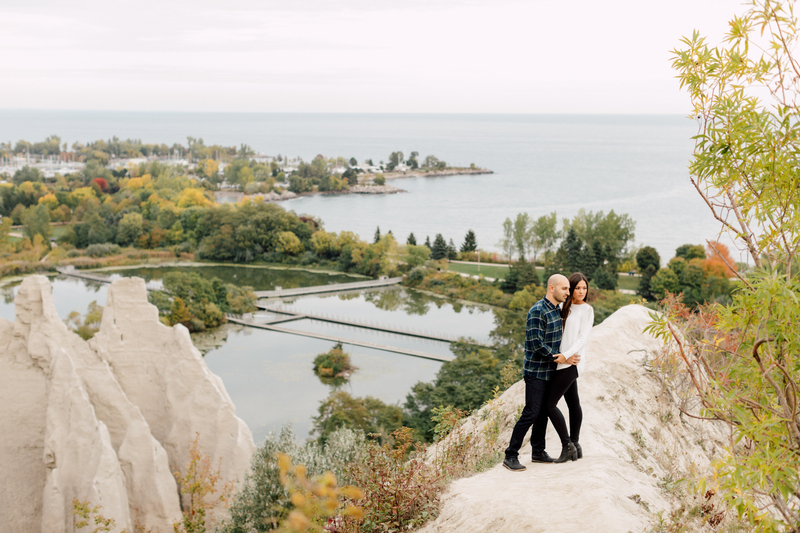 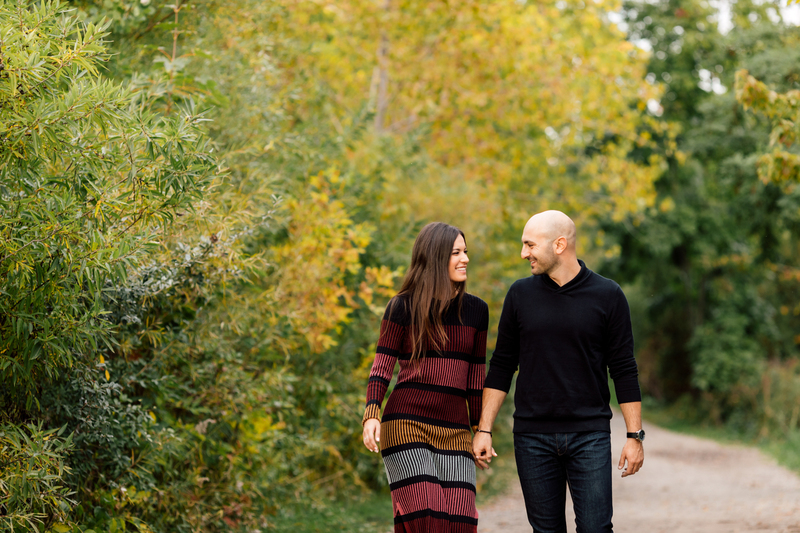 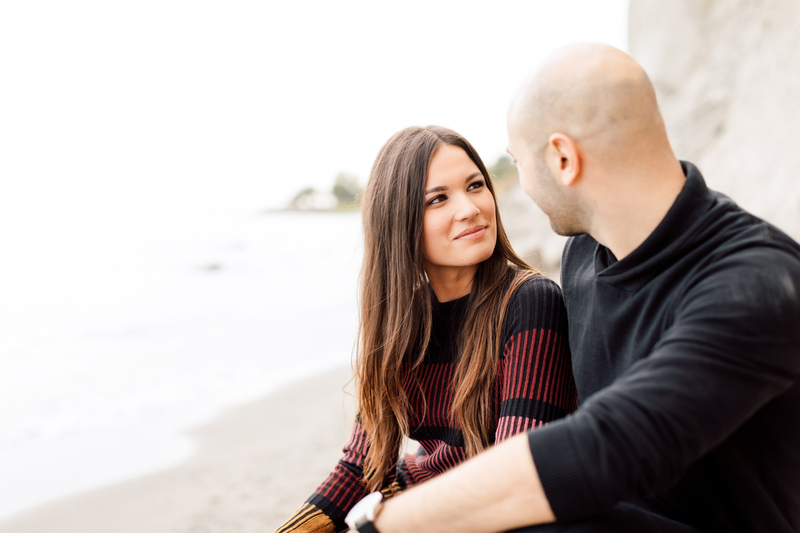 Needless to say, it served as the perfect backdrop for Alanna and Sergio’s engagement shoot. 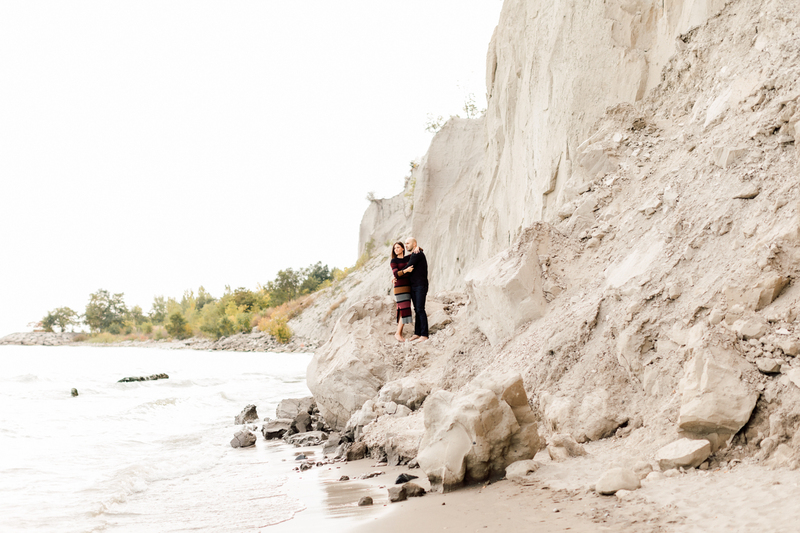 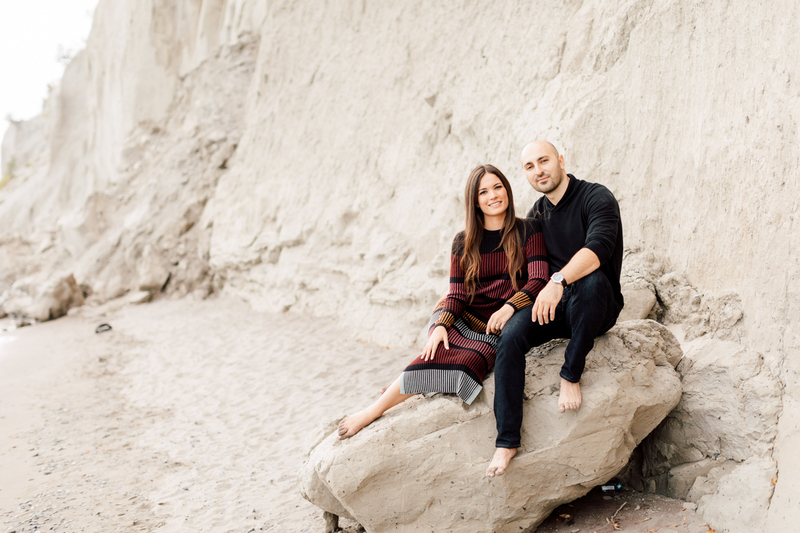 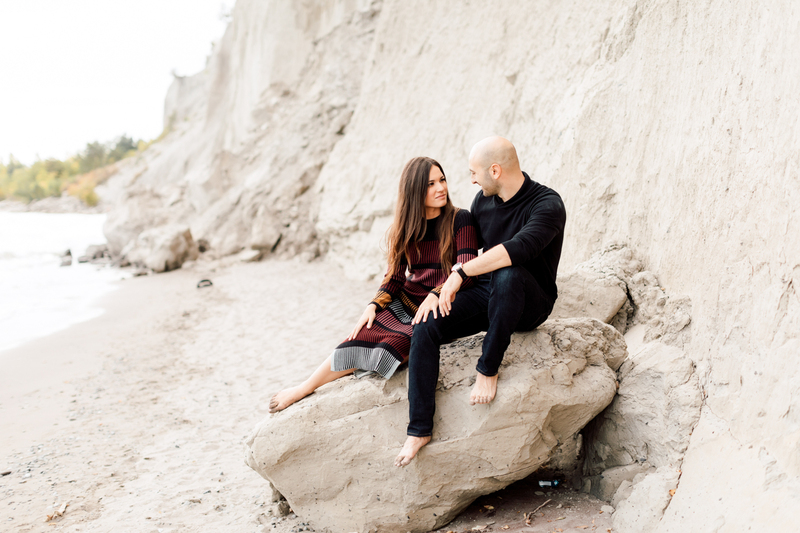 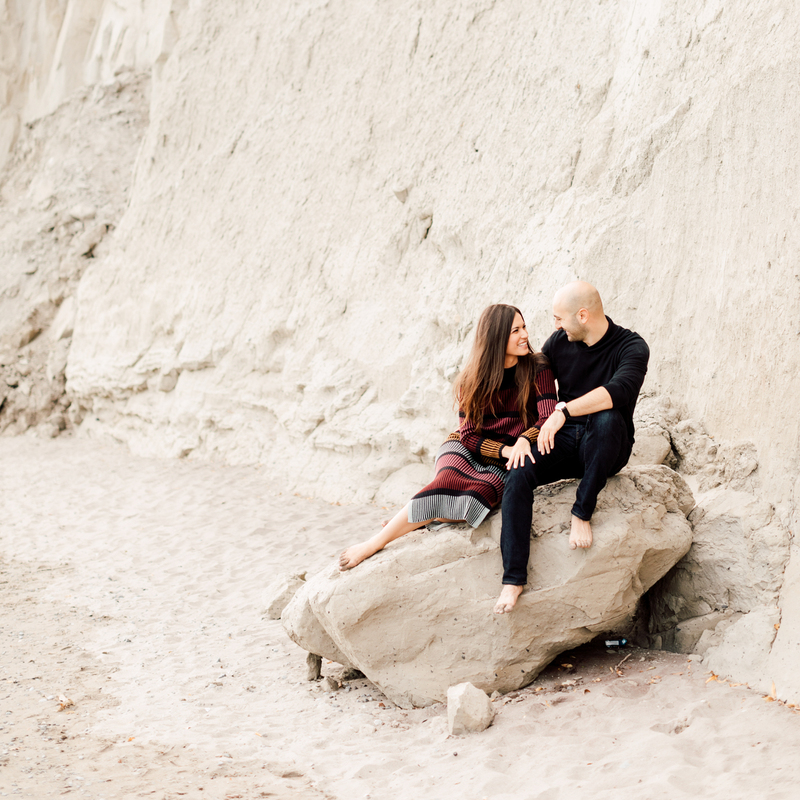 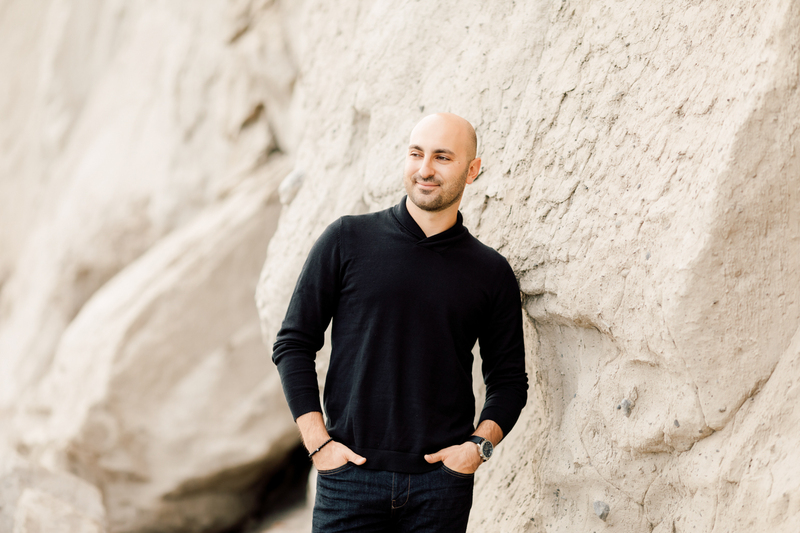 The couple took advantage of the perfect weather to walk around the trail, stand on the edge of the cliff, and kick off their shoes for a playful time in the sand. 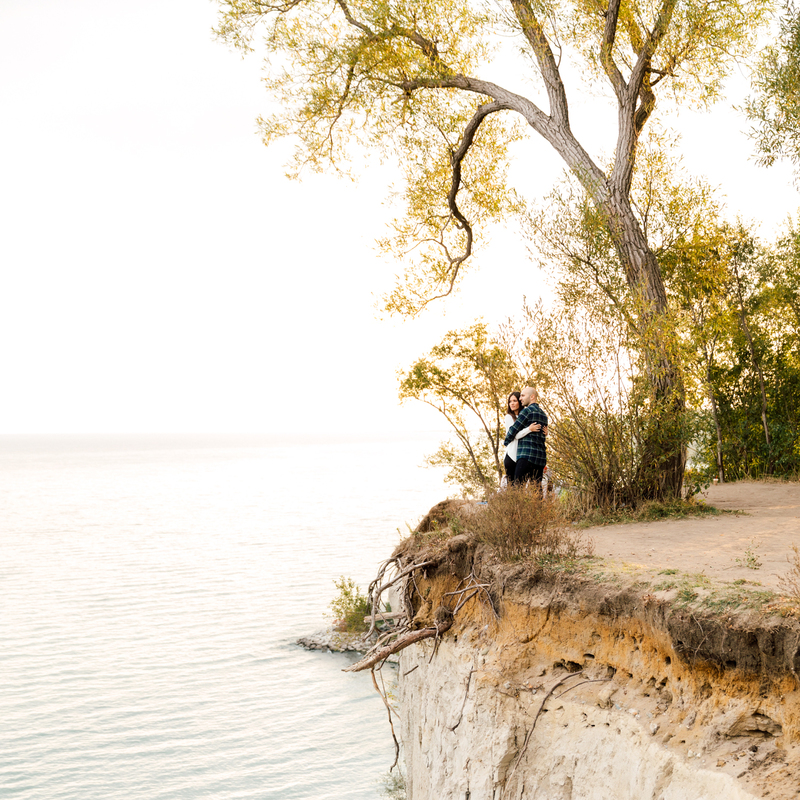 It’s not hard to share an intimate moment with your significant other when you’re surrounded by the beauty of nature. 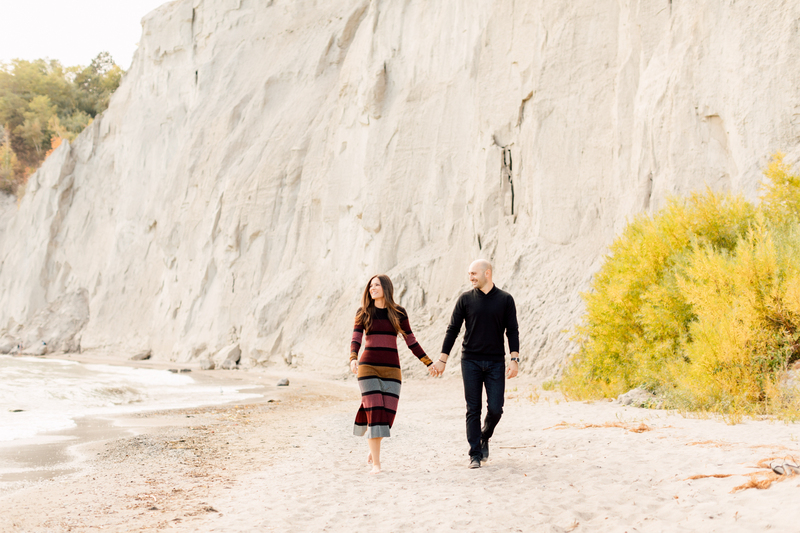 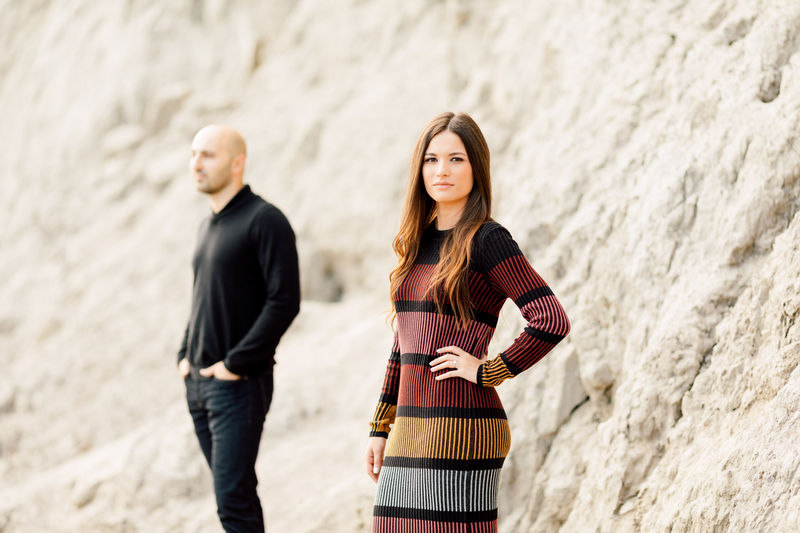 We always recommend our couples to bring two different outfits for the shoot to portray their personality and style. 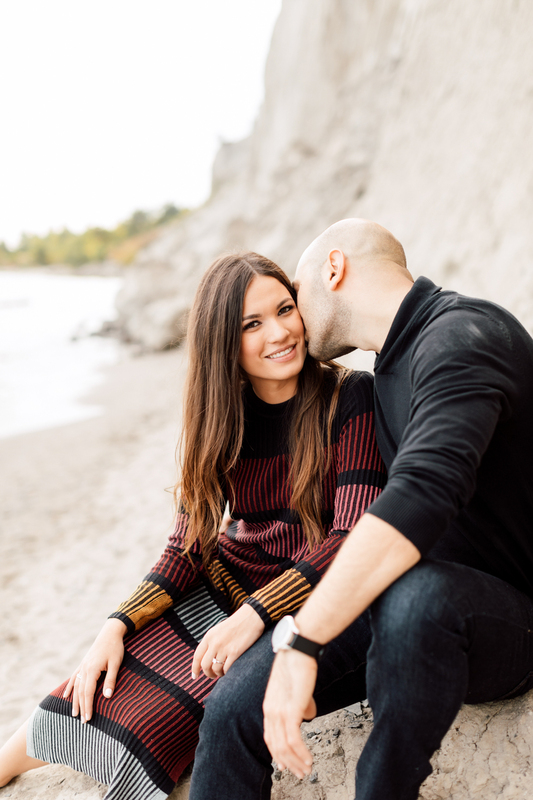 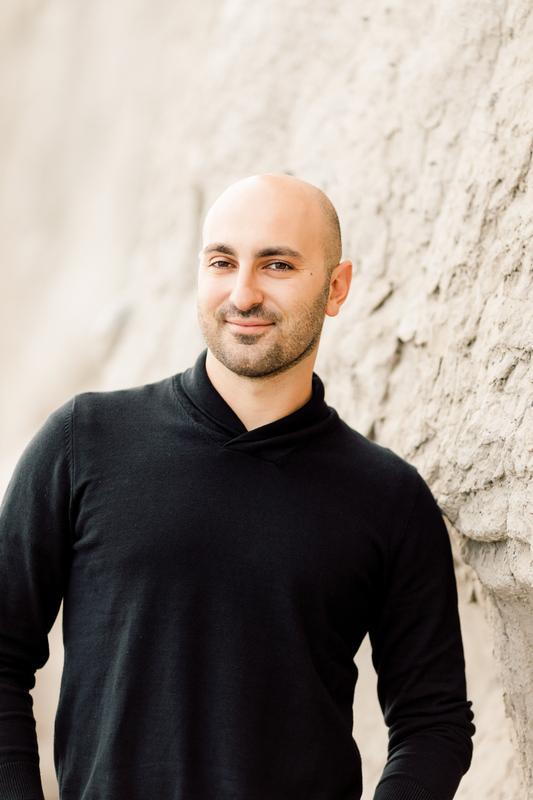 It definitely takes time to get comfortable in front of the camera, which is why engagement shoots can serve as just another pre-wedding prep! 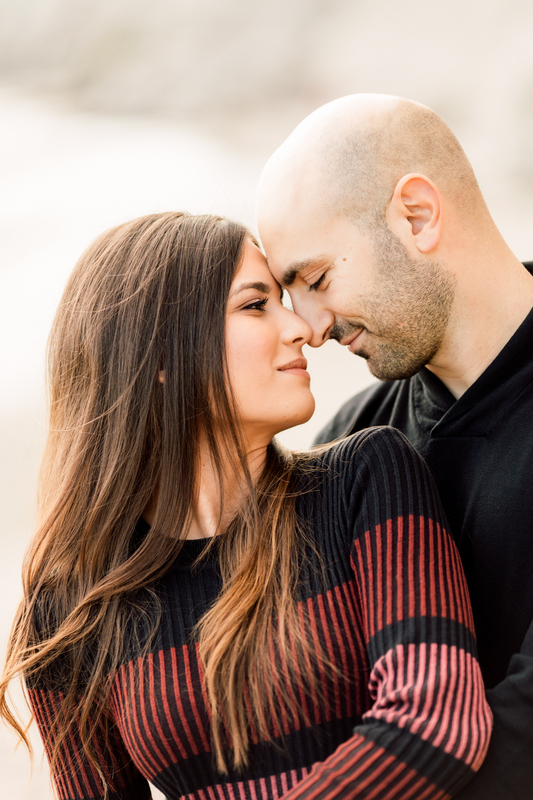 It’s also a perfect excuse to share another romantic memory with your loved one. 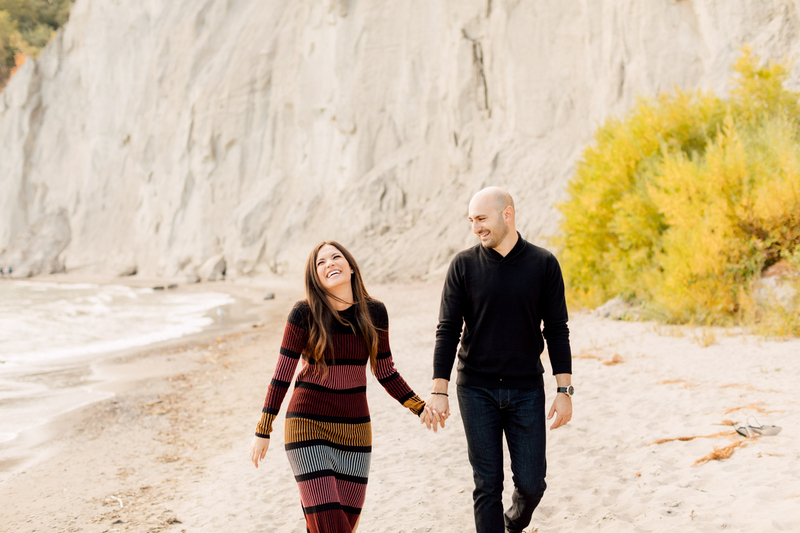 Alanna and Sergio took turns making each other laugh, making it so easy to capture candid moments that radiated their love. 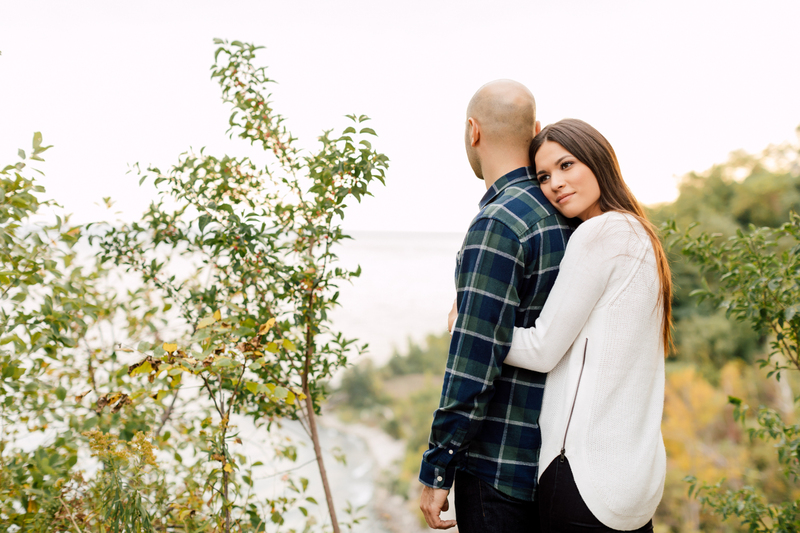 We get so excited seeing the beautiful outcome of engagement shoots because we can only imagine how magical the wedding will be. 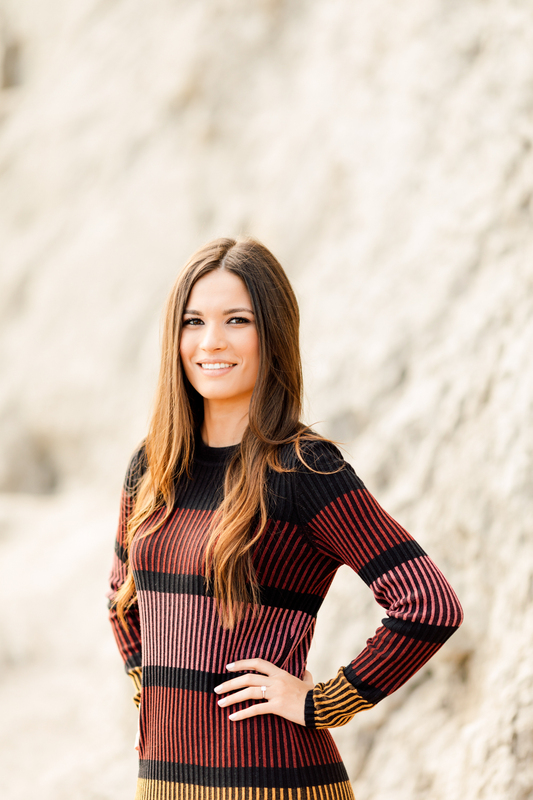 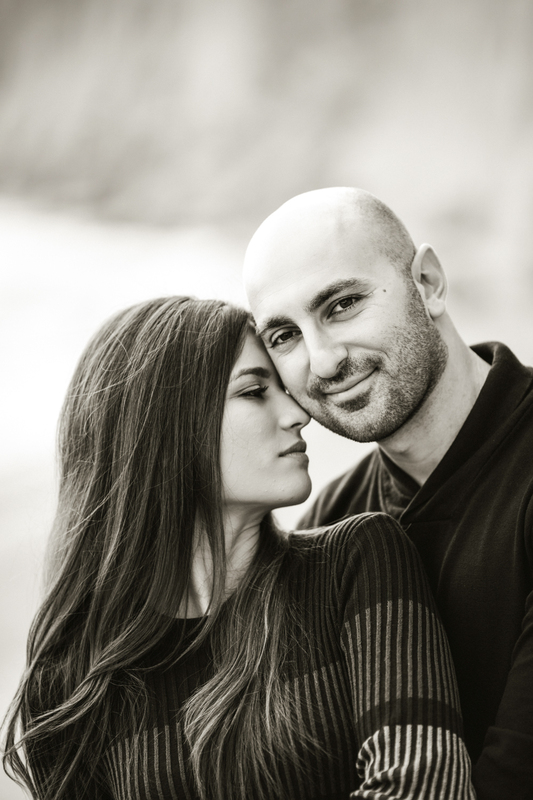 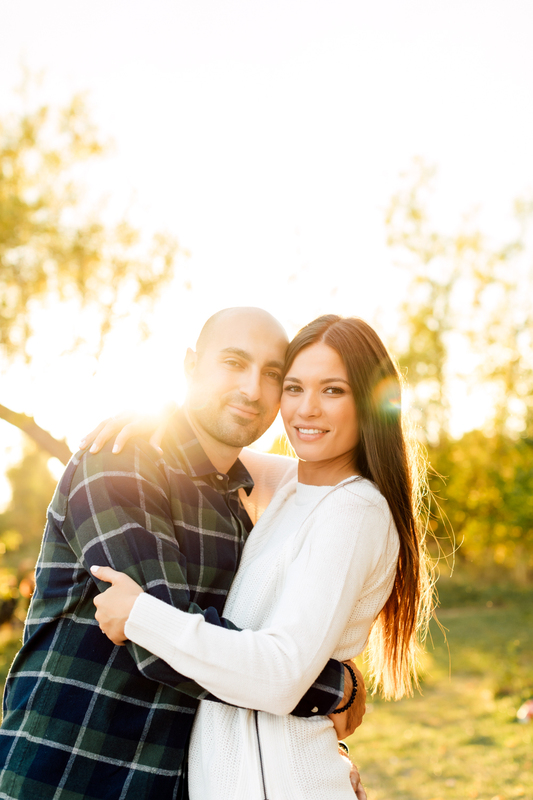 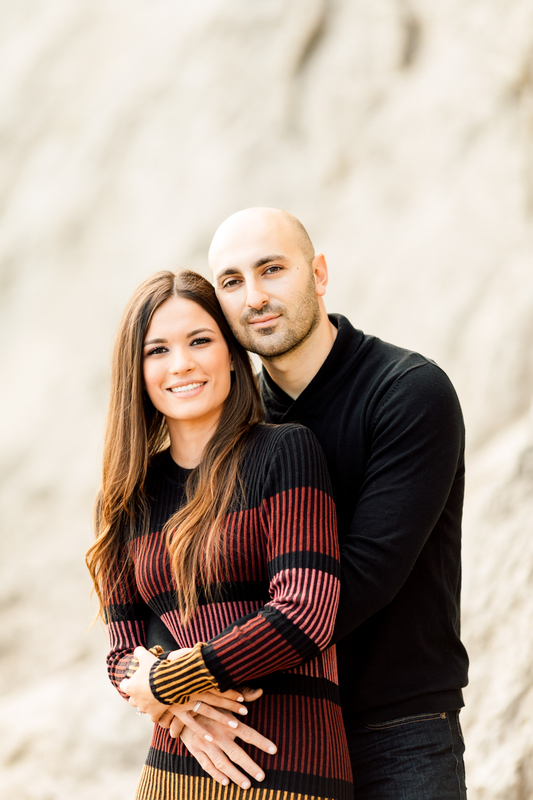 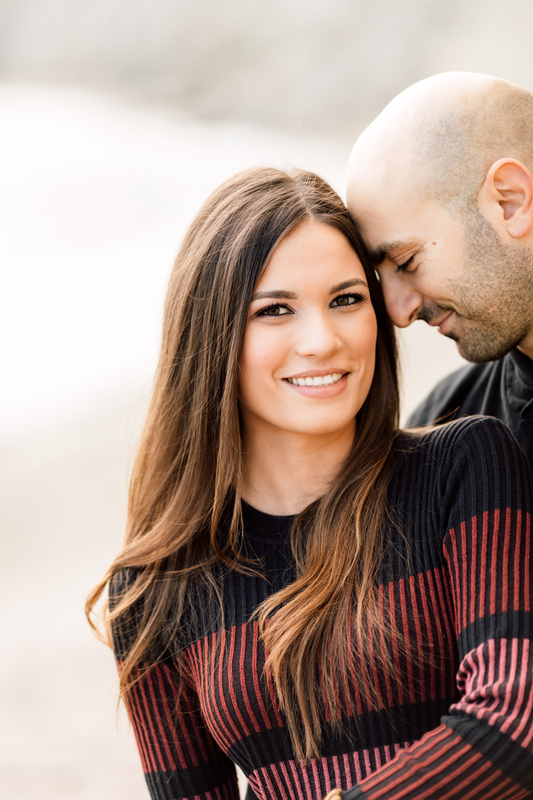 We can’t wait to be part of Alanna and Sergio’s big day!